Even with today’s increasing use of the internet for communication, it is without a doubt that many people still prefer a personal touch in terms of messages or greetings. 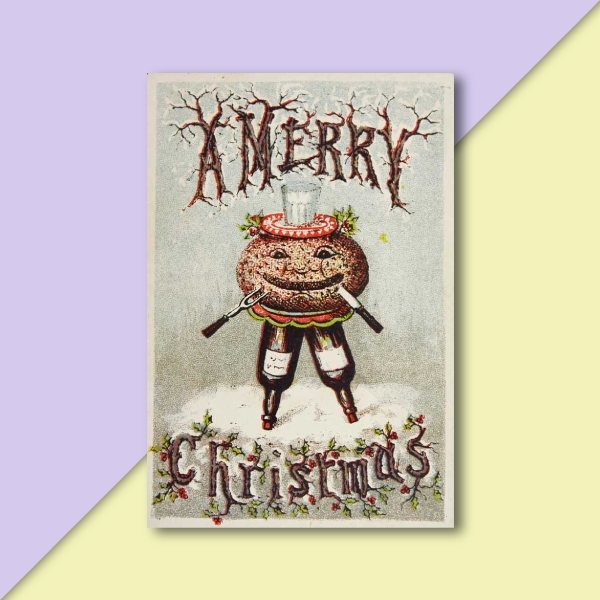 For this reason, greeting cards are continuously used until today. Greeting cards are so flexible that they can be used for any occasions or events. Moreover, it can convey any mood of the sender: when he or she is happy, sad, excited, thankful, hopeful, among others. Customizing your greeting card will let your recipient know that he or she is special. 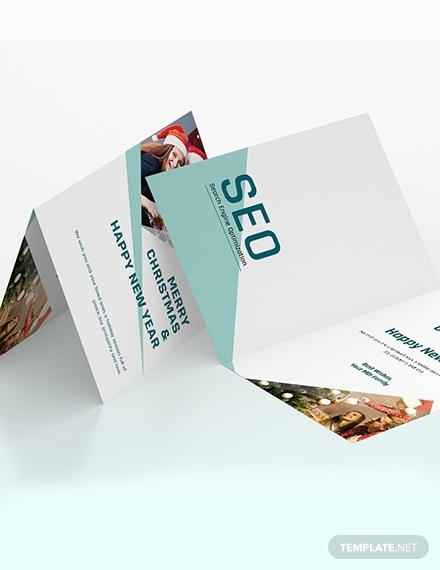 Impress your recipient through these awesome greeting cards templates and examples. 1. Front: The front cover of your greeting card must be striking enough because this is the first thing that sets the mood of your recipient. 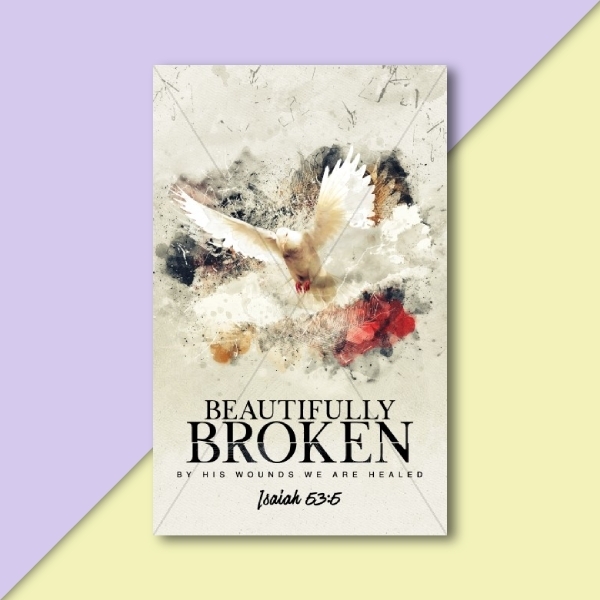 You can include in your front cover a photo, text, or a combination of both. 2. Inside elements: This comprises the additional panels and additional pages. These additional spaces can be used if you have a lengthy message or you want to include additional photos, illustrations, and other designs. Some commercially available cards left the inside pages blank while others incorporate Bible verses, quotes, jokes, among others. You may also see funny greeting card examples. 3. 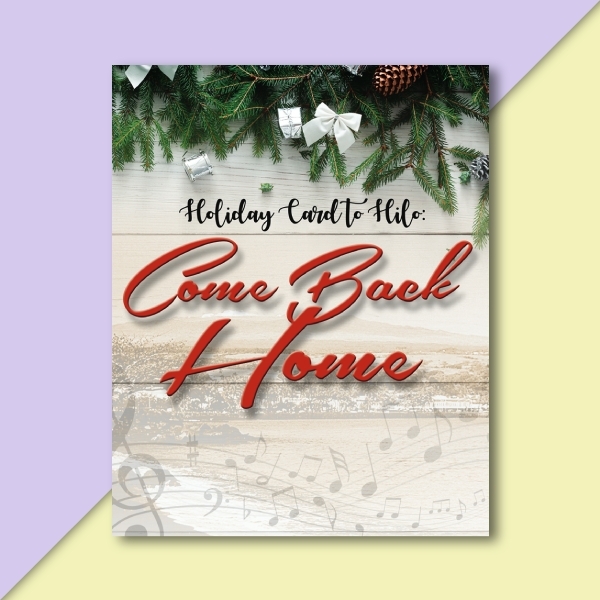 Back cover: For pre-printed cards, such as those displayed in stores, the back cover usually features the name and logo of the company publishing the greeting card. Some also provide their contact details so that people could reach them for any business-related matters. On the other hand, for hand-made greeting cards, you can personalize the back cover and include your name and personal logo or stamp. You may also opt to leave it blank. 4. Additional parts: These are the parts of a greeting card which, although not a must, provide additional visual appeal to a greeting card. This includes pop-ups, which pertains to those designs that will suddenly spring up once the card is opened; windows, which reveal or conceal a portion or a design of your card; sounds, which are typically found in birthday cards and other embellishments, such as sequins, colored dust, felt and fabric, buttons, metal, resins, stickers, and ribbons. 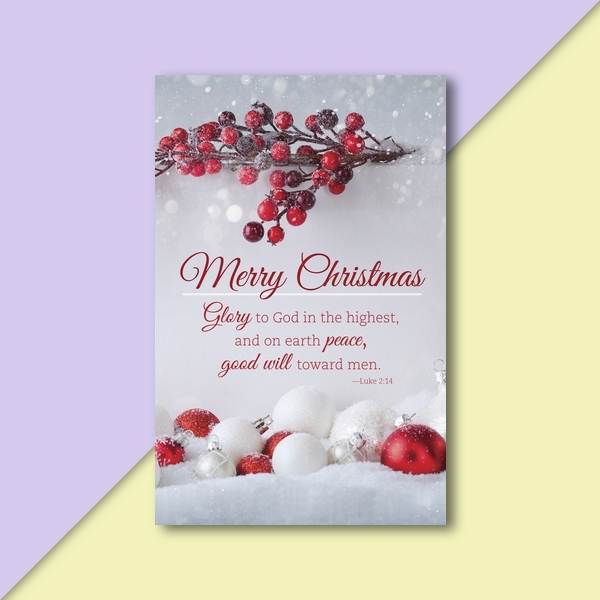 Standard greeting card: This pertains to the commercially available greeting cards which you can typically find in many stores. 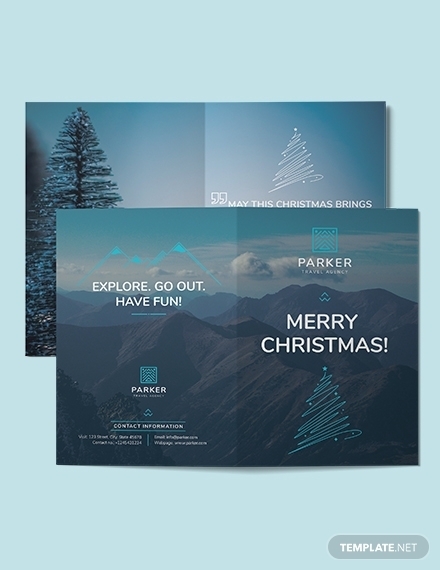 Typically, this is rectangular and folded, which features a picture or any design on the front cover and uses a high-quality paper. 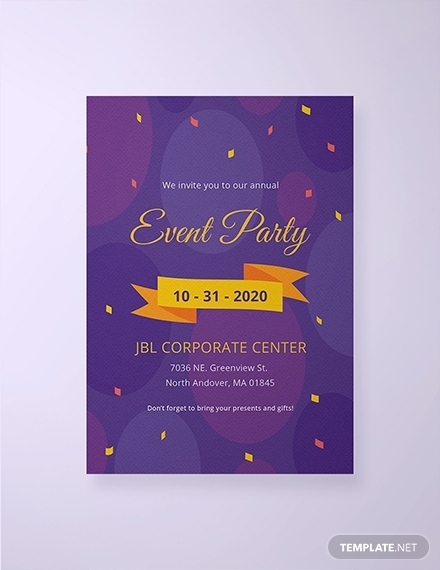 An envelope is usually sold with the card which also features a matching design or color. You may also see floral greeting cards. Photo greeting card: This type of greeting card comes in two subtypes: photo insert cards in which a hole is cut at the center of the card and a photo will slide just like a frame and printed photo cards where the photo is printed on the face of the card. 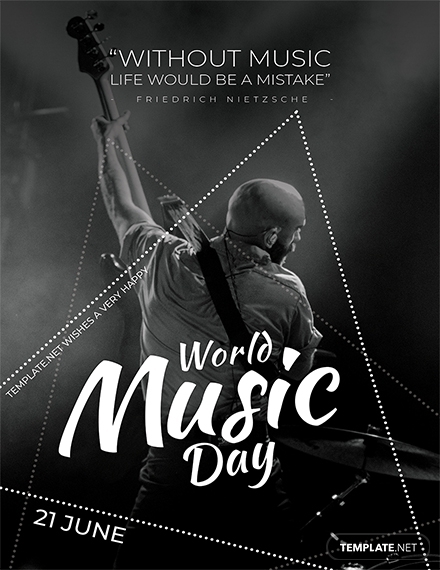 Musical greeting card: Commonly, these cards play traditional celebration songs, such as Happy Birthday To You, hence typically used for birthday cards. However, there are also those that are used for other purposes such as for wedding cards and congratulations cards. 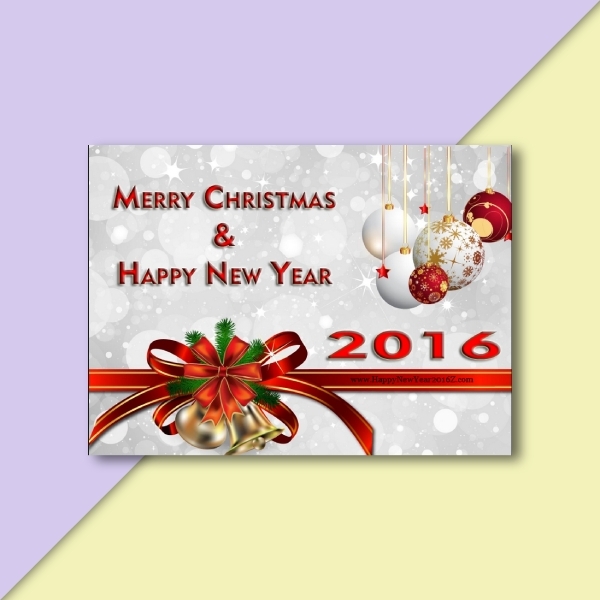 Printable greeting card: These are cards that are found online especially in shopping platforms and blogs. These are readily available to customers and can be printed out at home or at a local print shop. This is also called digital greeting cards. 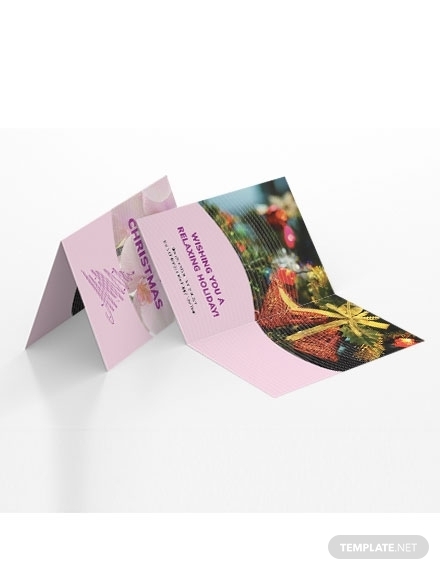 Pop-up greeting card: In this type of card, a picture or design will pop up or come outward when the card is opened, thus giving the recipient a surprise. The design will rest in the middle of the card once the card is closed. 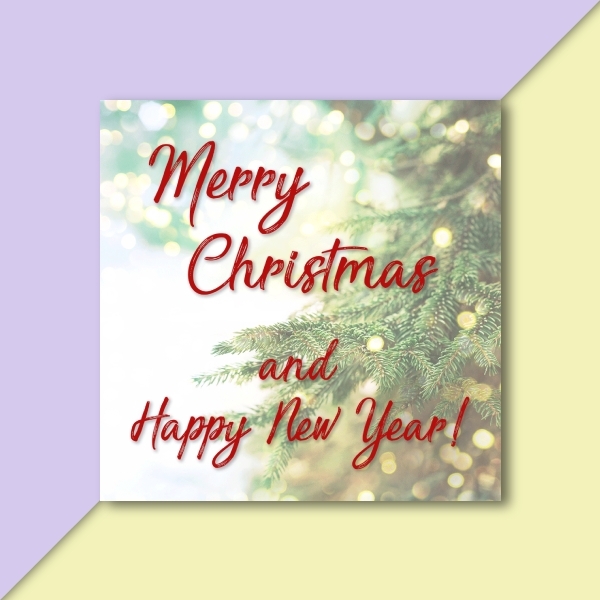 Personalized greeting card: These are cards available on many sites on the internet which can be personalized using special personalization technology. Then, these can be printed out or sent directly to the intended recipient. 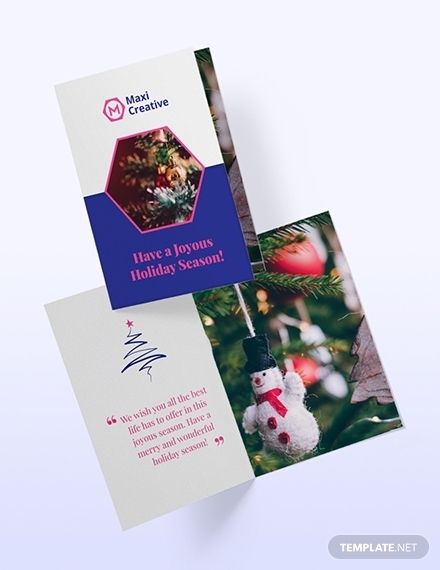 On the other hand, for traditional greeting cards, this may also pertain to hand-crafted greeting cards that are personally designed by the sender. You may also see business greeting cards. 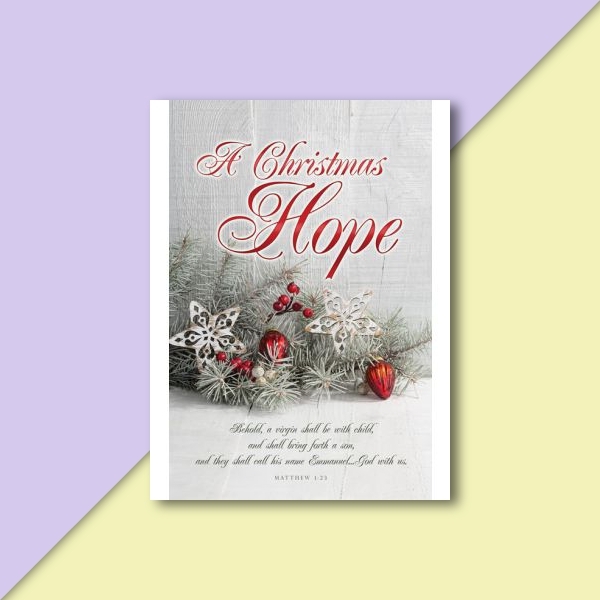 Reusable greeting card: There are two formats for this type of card. The first one is a card with slits in them that can hold pages. The second one is the notepad style card where the pages stick to the back of the cards and the pages can be removed and replaced with new pages to reuse the cards. Here are the answers to the frequently asked questions regarding greeting cards. What do you call those cards that are sent electronically? 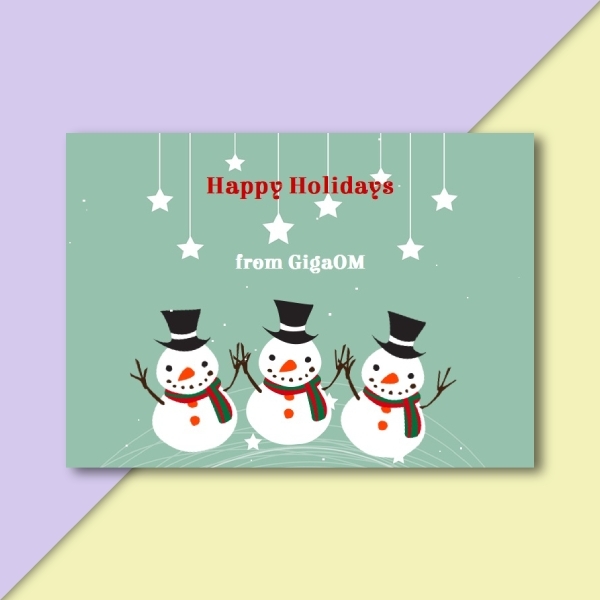 Apart from the traditional greeting cards, there are also those cards that are sent via the internet. These are called e-cards. 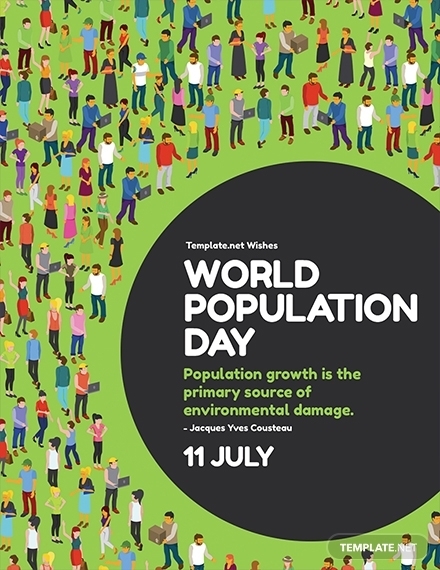 Because people nowadays spent more time on the internet, e-cards are becoming more popular because they are easy to create and send to their respective recipients. They can also be easily sent to many people at once, making it convenient to use. How thick is a greeting card? An average greeting card has a paperweight of 170 to 200 gsm. However, there are also those that are slightly lighter and thinner, which are cheaper but are expected to be easily torn or crumpled. 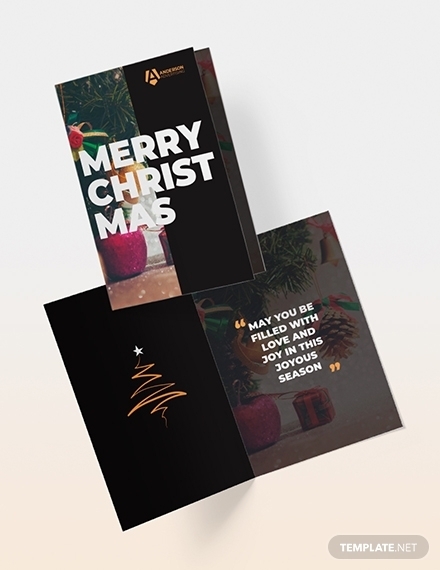 There are also thicker card stocks for greeting cards of about 300 to 350 gsm which are more durable and sturdy compared to the average thickness of cards.